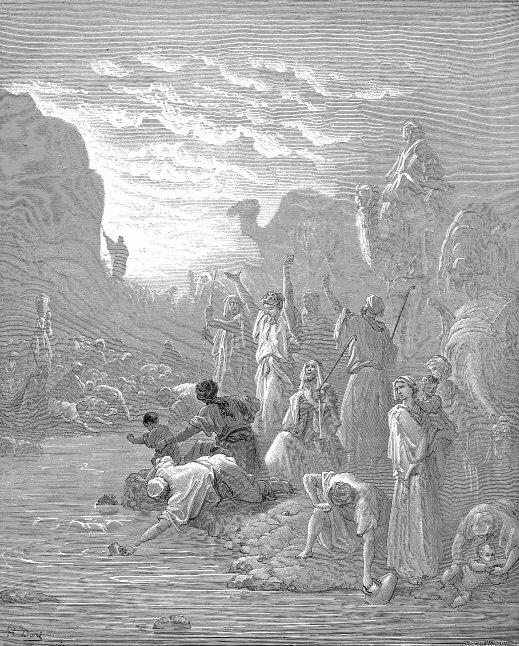 Stubborn Pharaoh, stiff-necked Israelites - our time as slaves in Egypt ended over the objections of our oppressor and even the Israelites resisted liberation by Moses. Moses was a stranger who emerged from the desert speaking the words of our God who had abandoned us to oppression for centuries. Between God hardening Pharaoh’s heart and Pharaoh being stubborn on his own, the story of the Exodus from Egypt seems focused on basic failures to communicate. No one escapes these difficulties - to work together is to often face difficulties in understanding and persuading. I believe that often we lack sympathy because we hesitate to share each other’s stories. When we speak from the heart, we can hear more profoundly. When our hearts are hardened, just as Pharaoh’s was, no amount of persuasion and well-reasoned argument can sway us. As we approach this new calendar year of 2014, let us aim to share from the stories which form our true fabric, and pause to listen for those stories from each other.